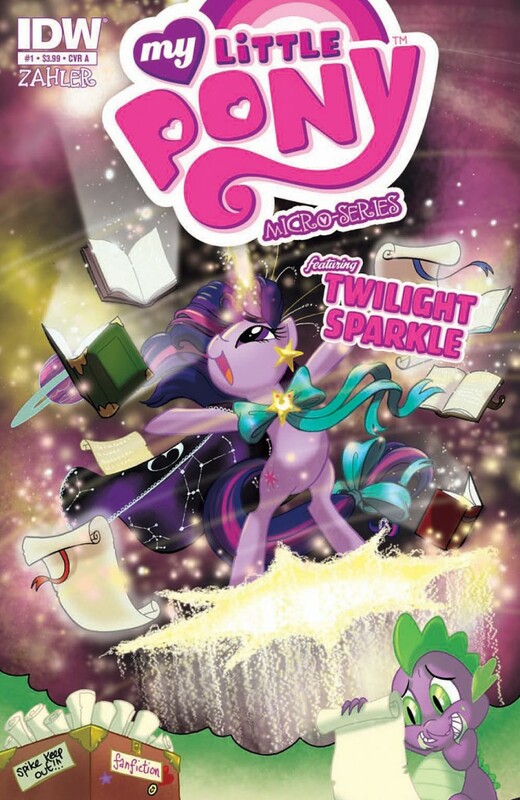 I don’t know about you, but I really liked the regular (that is ‘Friendship is Magic’) comics. I’m definitely going to check this one out. Previous PostThe Last ZombieNext PostThe Ghost series continues!